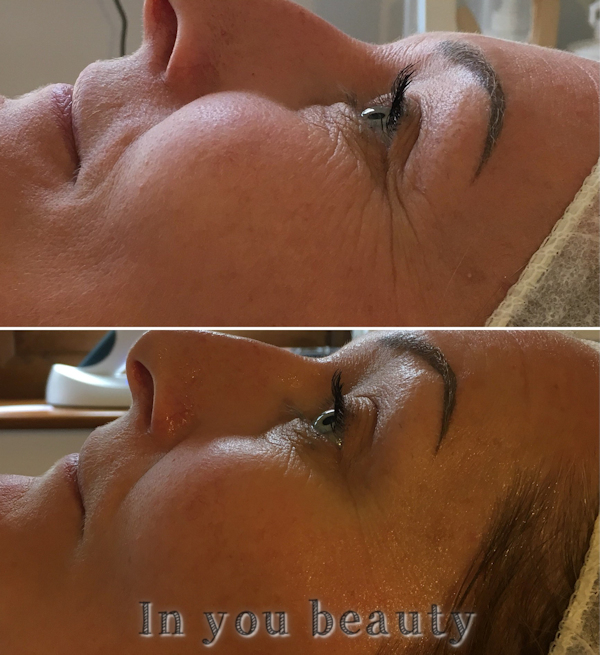 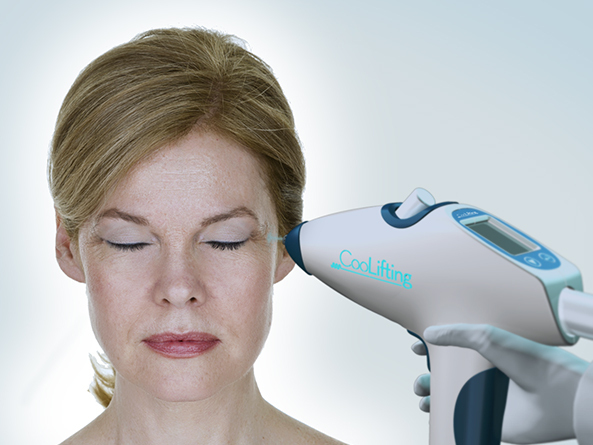 CooLifting is a revolutionary treatment now available to experience at our private salon based in Bearsted, Maidstone. 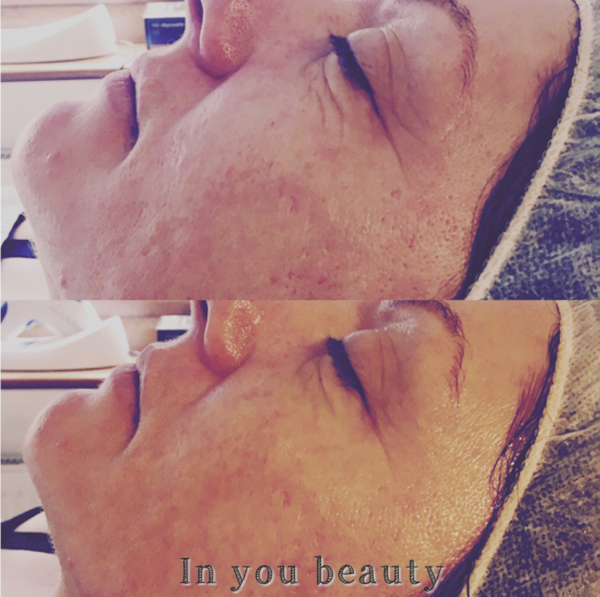 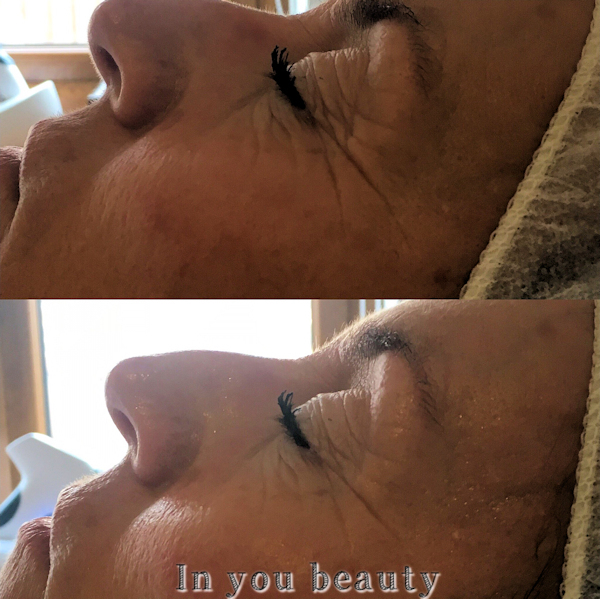 Join the revolution and experience the CooLifting gun that performs a radical facial treatment using powerful co2 flow, at very low temperatures and very high pressure, combined with high volume of anti-ageing and lifting ingredients induces collagen and elastic formation which increases the skins tissue to become oxygenated. 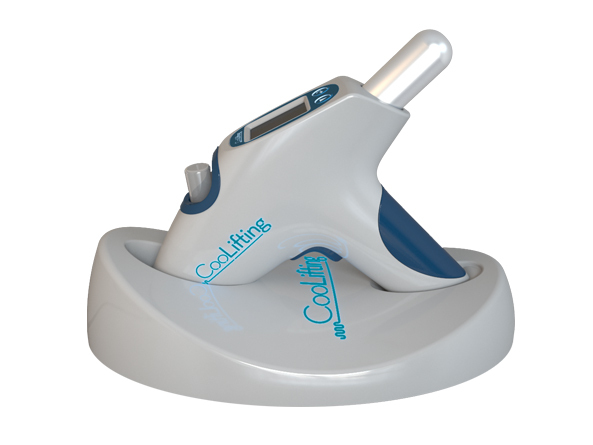 Click on the video below to watch the CooLifting treatment in action so you know what to expect. 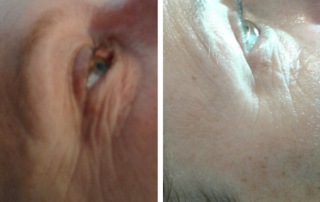 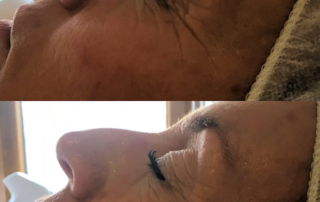 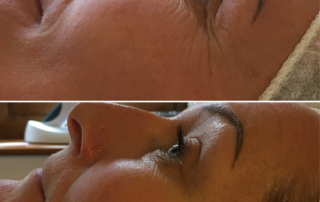 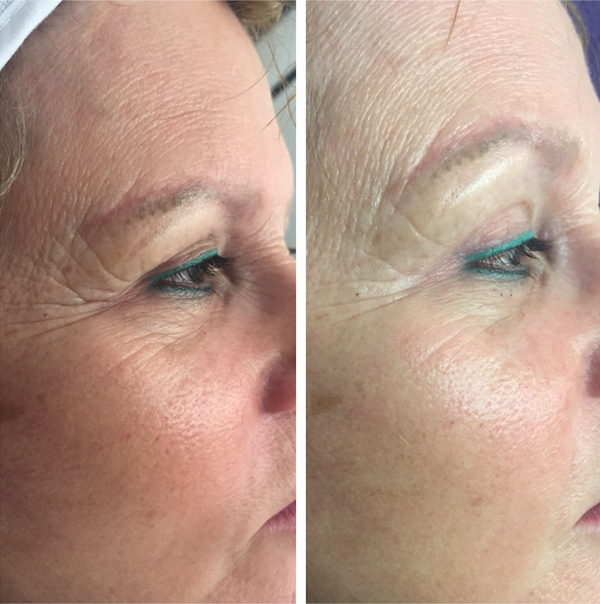 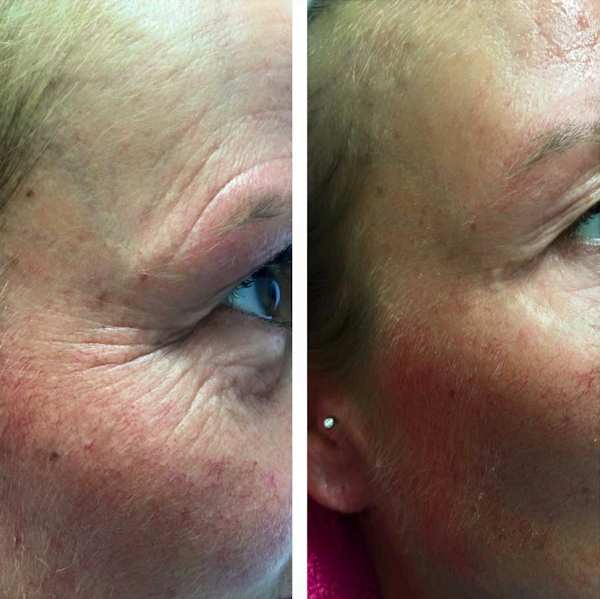 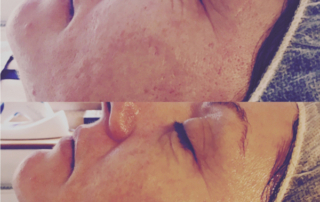 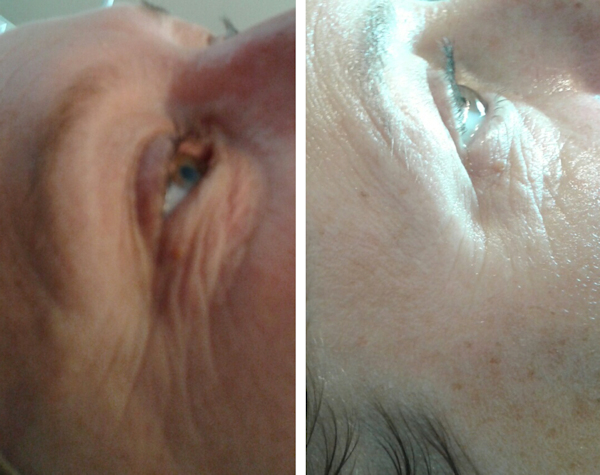 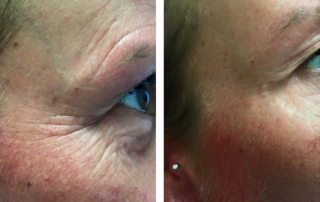 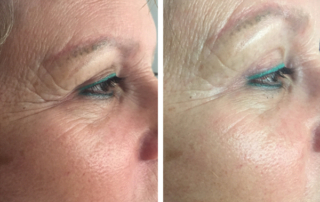 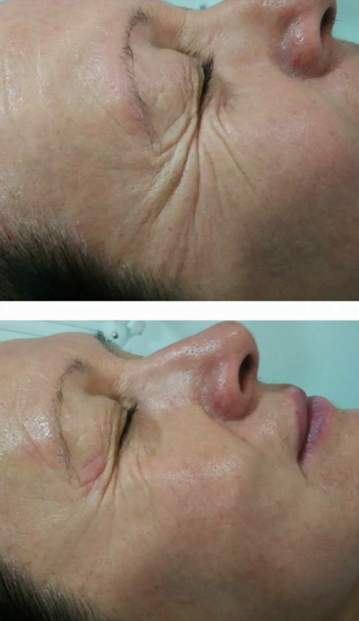 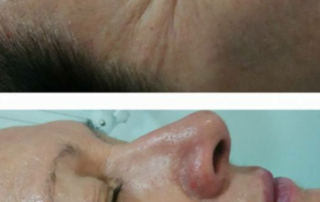 Click on the images below to view before and after photos of clients who have experienced CooLifting.